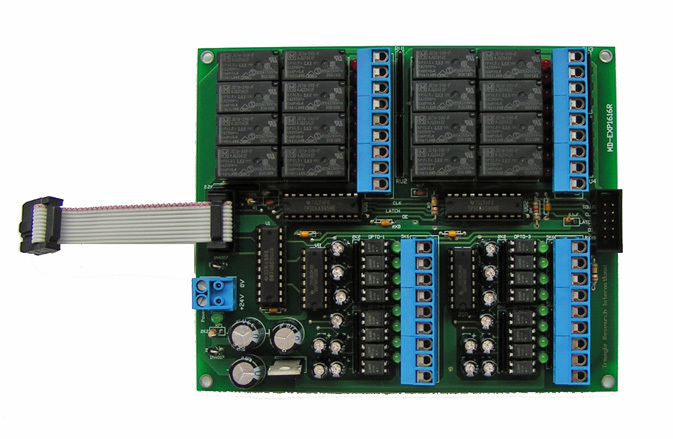 The EXP1616R is an expansion board specifically designed for the FMD-Series and F-Series PLCs. It adds additional 16 opto-isolated digital inputs and 16 relay outputs to any FMD/F Series. 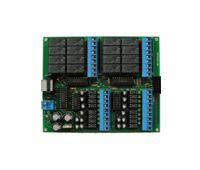 EXP1616R can be cascaded or mixed with EXP4040 to provide up to maximum of 128 digital inputs and 128 digital outputs for any FMD or F-series PLC model.